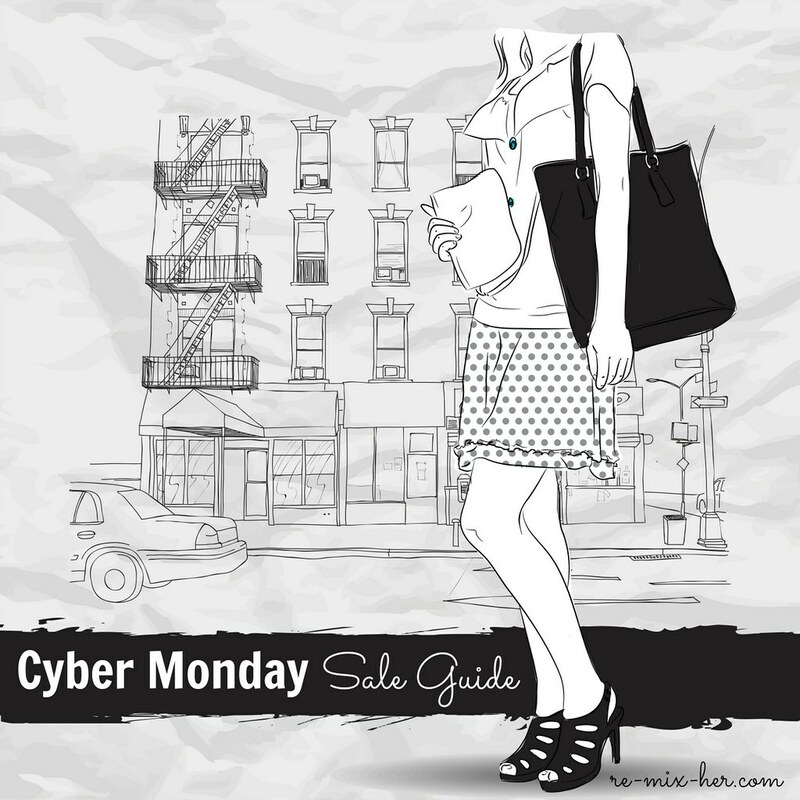 Cyber Monday madness is here, and I have your go-to sale guide for navigating all the sales! (I also posted my 2014 gift guide/wish list a few weeks ago, so if you’re looking for some ideas, shop the post here.) I’m actually planning on doing most of my Christmas shopping online this year, which is a first for me. With family and friends spread all over the country, it’ll definitely be more convenient. Also, this post contains affiliate links, which help me keep my blog running; thanks for your support in shopping my links! How was your Thanksgiving? Mine was spent in Omaha with friends—of course lots of food, pie, and Christmas decorating. We headed downtown to see the lighting of the Christmas lights. Black Friday shopping wasn’t too much of a success, but I did pick up a few things—no spoilers!